Every year, we make a Travel Bucket List. It’s a somewhat realistic list of places we’d like to visit over the year. This year, our destinations combine history, enjoying nature and the outdoors, and plenty of fun! Like our 2017 and 2018 Travel Bucket Lists, our 2019 Travel Bucket List will be organized by Day Trips, Weekend Getaways, and Vacations. Here’s where we want to go this year. Day trips are an essential part of our well-being. Getting away for a day is a an excellent way to break up the monotony of the routines we fall into during the year. Philly could be a weekend getaway, but it’s also close enough to New York for a day trip. In fact, we’ve used Philadelphia as an alternate airport to save money on flights! There is a ton to do in Philadelphia. Our ideal day trip would mix in a little history with some fun and great food. 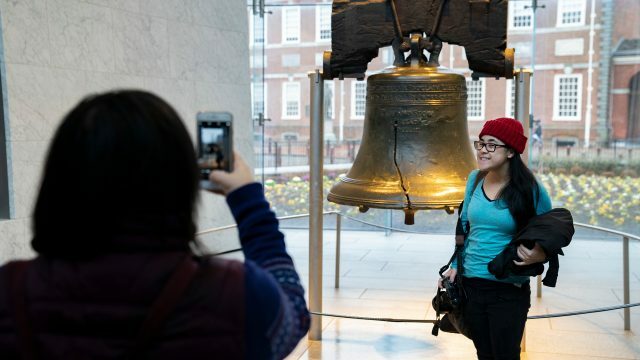 The Liberty Bell, soft pretzels and cheesesteak, anyone? 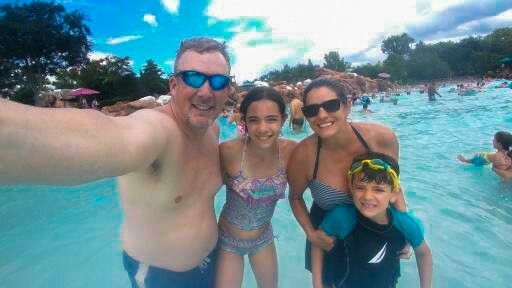 As the kids have gotten older, we’ve been enjoying waterparks more and more. 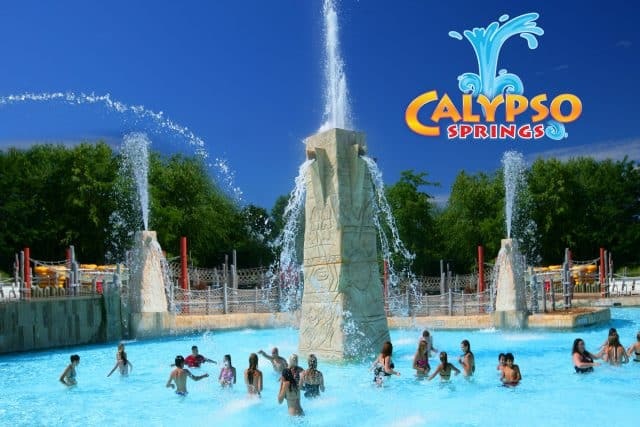 And with the recent announcement that Six Flags Hurricane Harbor is opening Calypso Springs, its biggest expansion in history this year, we’re adding it to our bucket list! We shouldn’t have to wait until summer to enjoy some water fun. 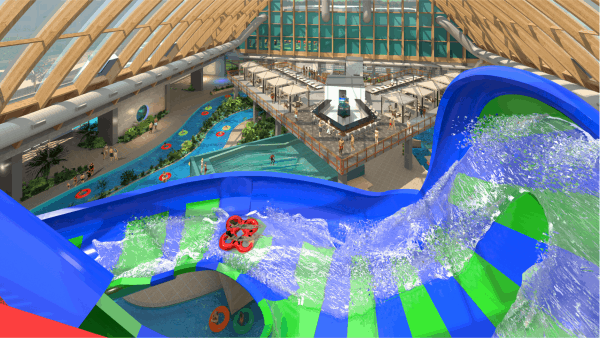 Thankfully, we live within a few hours of some great resorts that boast indoor waterparks. And this March, the brand new Kartrite Resort is opening in the Catskills. We definitely want to check this place out! Day trips are nice, but weekend getaways give us a chance to see more, and more importantly, be away from home a little more. It’s been a few years since our last visit to our nation’s capital. But we think it may be time to return. 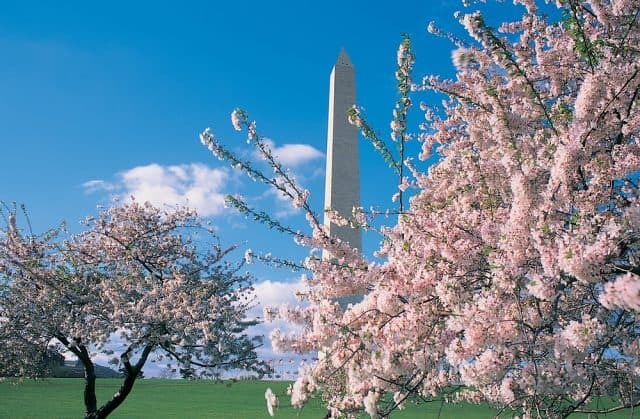 We’ve always wanted to be there to see the famous Cherry Blossoms in bloom, so perhaps a Spring visit is in order. It just so happens that Play Fair is being held this April in Washington, D.C.. But it’s probably unlikely that the peak bloom and Play Fair will happen at the same time, though. I put this on our list last year, but we haven’t gotten there yet. 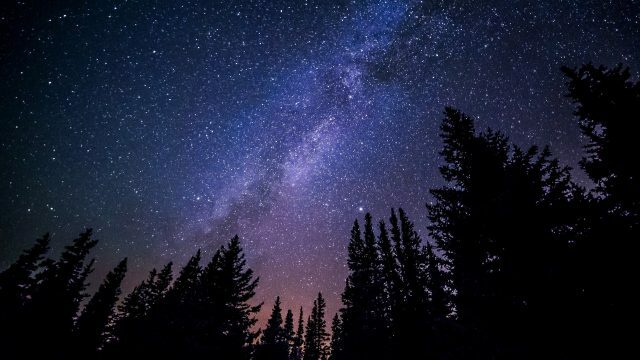 Cherry Springs State Park is a certified International Dark Sky Park. In fact, it’s the only Dark Sky Park east of the Mississippi River. That makes it the best place to stargaze near us. During our stay at Lake Winnipesaukee last summer, we enjoyed going out on the dock and just looking at all the stars. Cherry Springs State Park would be like that, but 100 times better! 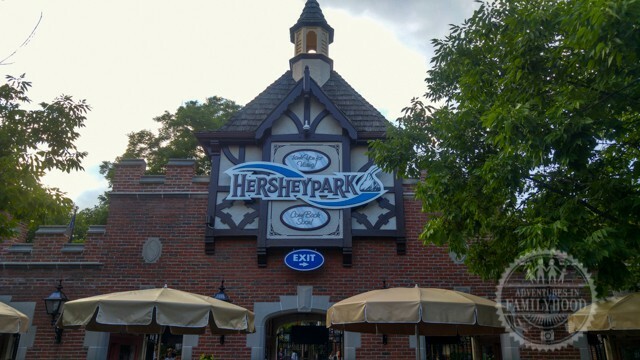 Speaking of getting outdoors, our holiday stay at the HersheyPark Camping Resort was a lot of fun. And we were immediately talking about returning in the summer. It will be great to make more use of the cabin in the nicer weather and do a few things in Hershey that we haven’t done yet. At least one full week vacation is a must each year. If we can get more, we’ll definitely take it. A trip to Florida is an annual event for us. 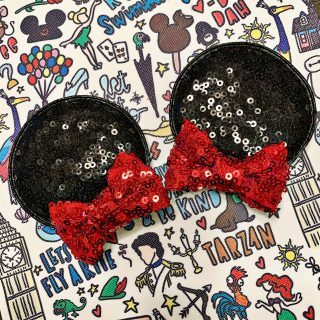 Walt Disney World may be our home away from home, but we’re going to throw in a twist this year. Now, I haven’t been to Universal Studios in over 20 years. 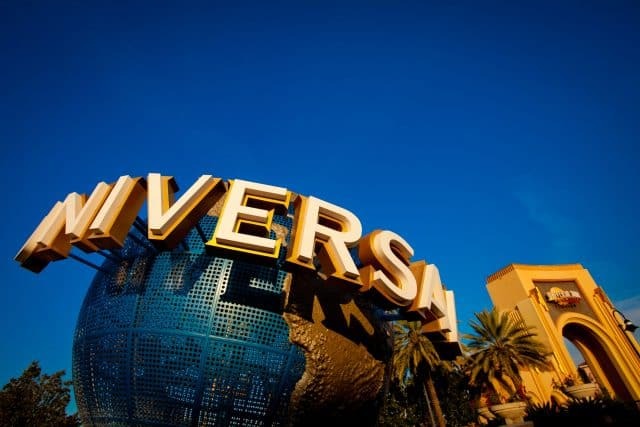 But Lisa got to visit Universal last fall, and now the kids are itching to check it out. 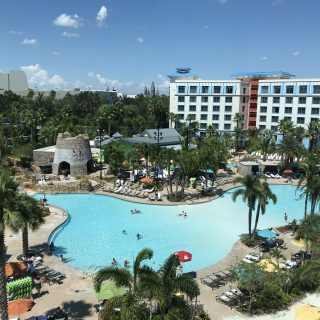 We can’t wait to check out the Wizarding World of Harry Potter, and the Volcano Bay waterpark looks amazing too! 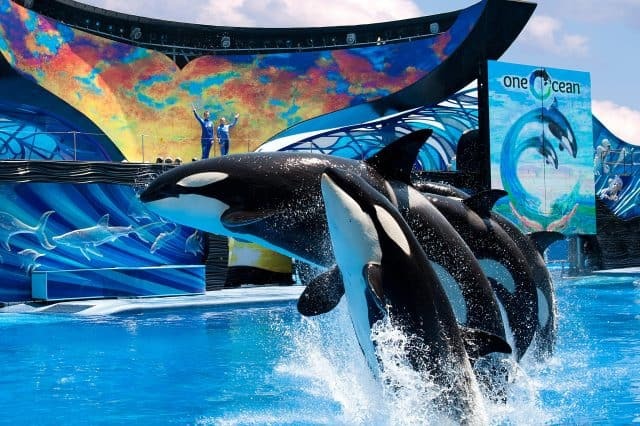 It’s also been a while since I’ve visited SeaWorld, and they’ve really changed a lot since in that time. With the added rides and attractions, waterpark, and the unique experiences at Discovery Cove, SeaWorld Orlando offers a lot for families to enjoy. Looking beyond this year, there are a number of places we need to start planning for the years to come if we want to make them happen. 2020 will be our 15th wedding anniversary, and it would be awesome to recreate our honeymoon. And yes, this time we’ll take the kids! The first half of our honeymoon was a week in Aruba. It’s such a beautiful island. We think the kids will love it! 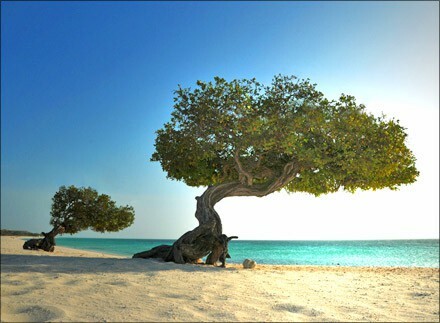 And we can’t wait to enjoy it as a family and see how that compares to the romantic side of Aruba. 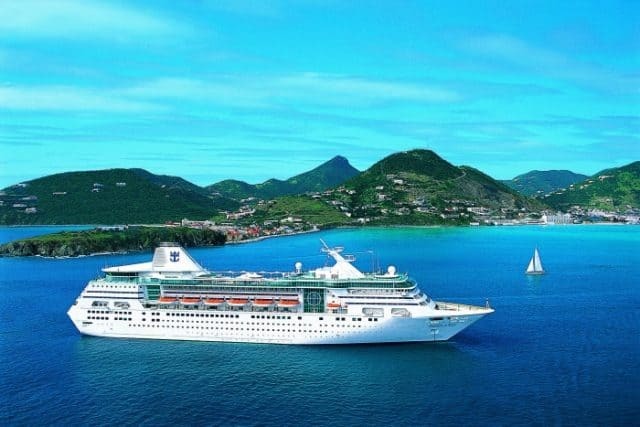 The second half of our honeymoon was an Eastern Caribbean cruise. 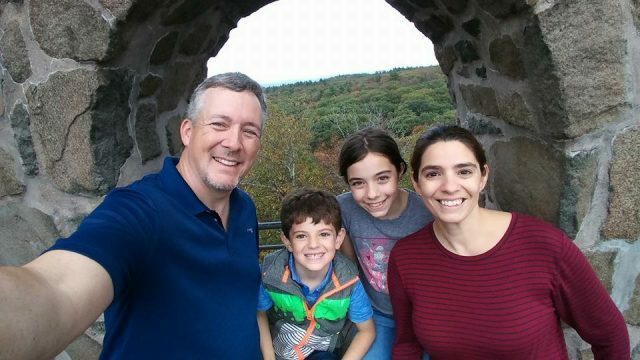 We’ve done a few cruises with the kids already, but none of them has taken us back to any of the islands from our honeymoon cruise. Back in 2005, we sailed on Royal Caribbean’s Adventure of the Seas. Not honeymoon related, but we’ve yet to travel west of the Mississippi River as a family. There are so many great places we haven’t been yet. Making those happen is on our list, too! 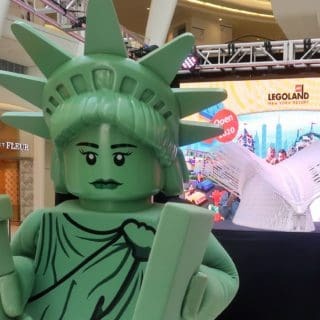 What’s on your Travel Bucket List for 2019? We’d love to hear about it!